The Woody Valley Mix is a simple paragliding harness with high stability created for beginner pilots and recreational flyers looking for high security and stability. 16.9 negative G. with internal back protection. Side mounted, left or right (zip on). Not included, optional extra. Woody Valley's side mounted parachute container may be positioned on either side. It may also be separated from the harness when being used for training. You could use a front mounted reserve container, with or without built-in flight deck, instead if you wanted. See Optional Extras below. 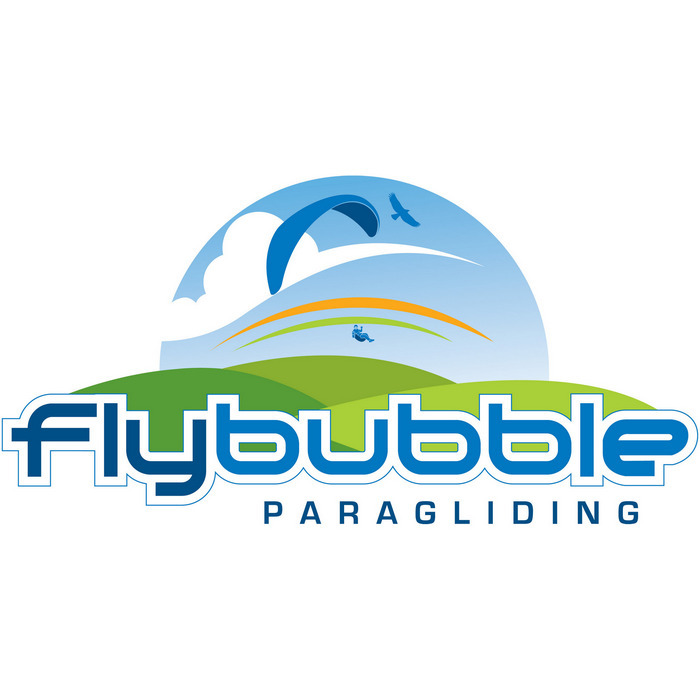 * Flybubble Paragliding Note: Woody Valley Mix sizes are quite small - the quoted WV size is quite small compared to some other harnesses. We recommend you reduce Woody Valley's quoted sizes for the WV Mix down by one size - i.e. WV Mix size Medium is more like a UK size Small, WV Mix size Large is more like a UK size Medium etc.